Domestic data Roaming notices coming soon! Thread: Domestic data Roaming notices coming soon! Ladies and gentleman, be prepared in the upcoming weeks about tmo's new data roaming policy (I wonder how many of you are going to complain...). Going forward you will be allowed 100mb (5gb plan) of domestic roaming, 200mb (10gb) plan. If you exceed that limit, the system will shut off your privilege to use any data services until you connect on a tmo tower or wifi. Expect to receive a letter, and notification when logging into my.tmobile.com within the next few weeks. As of right now I heard the policy won't start until the first week of April. Thank you for giving us the early scoop on this new policy change! Any word on an allowance for those on the 2GB plan? 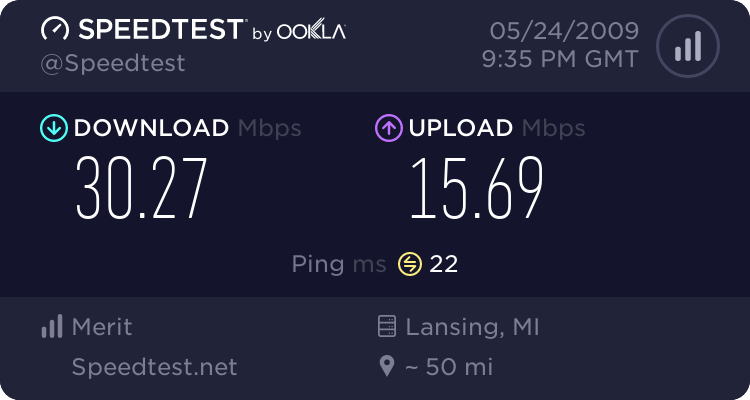 I guess this may change the outlook for those who mistakenly thought they were going to use a lot of data on the AT&T network with the new UMTS roaming agreement. 100mb and 200mb is pretty low. What is the point of the roaming agreement if you are gone shut the customer of as soon as they roam on data. T-Mobile is trying to cut costs. They would like to reduce the amount they pay to AT&T for roaming by cutting off customers data roaming usage before it becomes too expensive. Its at least higher than AT&T, AT&T can cut you off completely at about 24MB.. I wonder what impact this will have on those of us with grandfathered (unlimited) data plans? We estimate around 10k customers will be eligible to break the contract with no etf. Don't ask me what qualifies, because I don't know. We spent over 400 million last year in data roaming, so yea I can see the reason behind the policy change. Doesn't matter if you are on a grandfathered data plan or not. Certain account types are excluded, such as employee accounts and some business accounts. The point of the roaming agreement is to provide temporary coverage while you're off the T-Mobile USA network. If you're looking for a more permanent solution then you need to find a carrier that works for you. Yes, but you spend much, much less time roaming when you have AT&T. I live in California, not New York. I actually dislike New York. That's a very broad statement. If I lived in say, Nebraska that would be 100% False. I see roaming constantly in the South with AT&T, I actually see less roaming in certain places with T-Mobile. Its all area dependent, if I stayed in Atlanta 100% like many do then T-Mobile would be a fantastic choice for a primary carriers, hence why Metro and MVNO's that don't roam are still in business. GPRS roaming is a lot worse than 1X too, I can at least load a new PRL on Sprint or Verizon if I needed. AT&T and T-Mobile roaming is controlled by them. My roaming got significant enough at 15MB that AT&T decided to stop being deceptive and show I was off network. Regular AT&T customers don't even know when they are roaming because AT&T tries and hides it. Doesn't matter if you are on a grandfathered data plan or not. What would the limits for data roaming be for TZones and Total Internet? For most of the country, NewYork is right. Just switched to Sprint; very confused regarding domestic data roaming. Even newer data price changes coming soon? Anyone else notice coming soon is gone from N73 ?